Away with them and give us one king over all the earth! - Pay for it in blood! 2016-12-09. 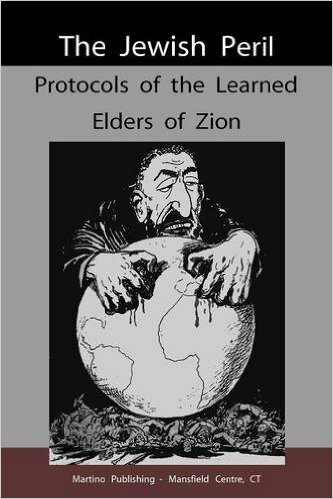 Published in category Zionism/Judaism/Illuminati - Sion Vises Protokoll. "Away with them and give us one king over all the earth who will unite us and annihilate the causes of disorders—frontiers, nationalities, religions, State debts—who will give us peace and quiet which we cannot find under our rulers and representatives."